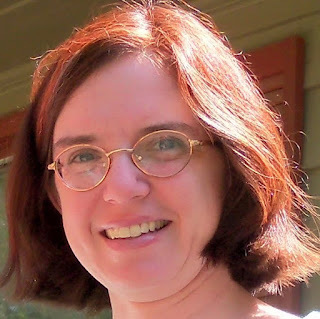 Katherine is a Blogger Theme 2019. Advanced Theme Options in this theme helps in easily customizing the whole theme features from changing the Sliders (Slider1, Slider2, Slider3). 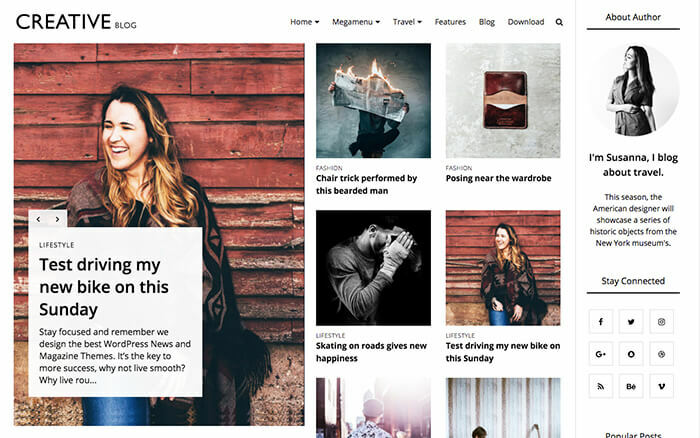 You can customize this beautiful blogger theme 2019 from the Theme Options given in the Layout section. Infinite Scrolling features has also added in this theme, you can turn it ON or OFF. 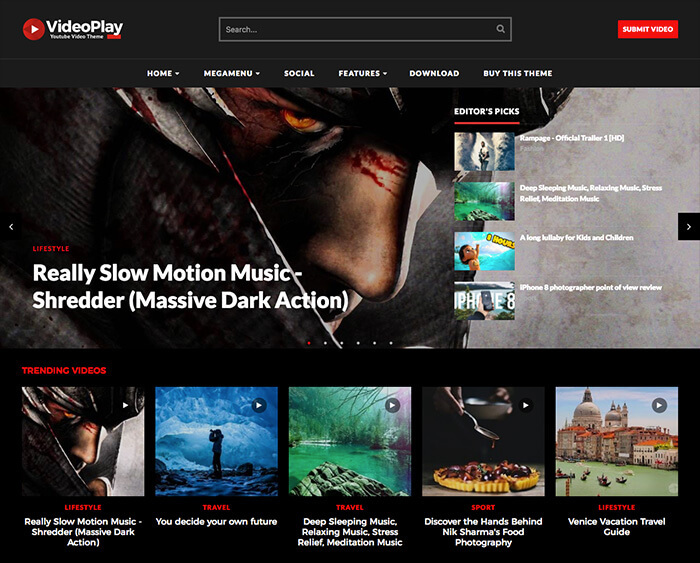 You can activate or deactivate the Preloader in the theme and you can do many more things with this amazing free blogger theme. Many customization features are given in this theme that you can turn ON and OFF or change as per your needs. 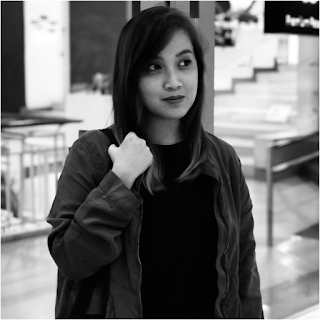 We have developed this aesthetic blogger theme 2019 for our users who can find the ease of usage of a simple blogger theme. 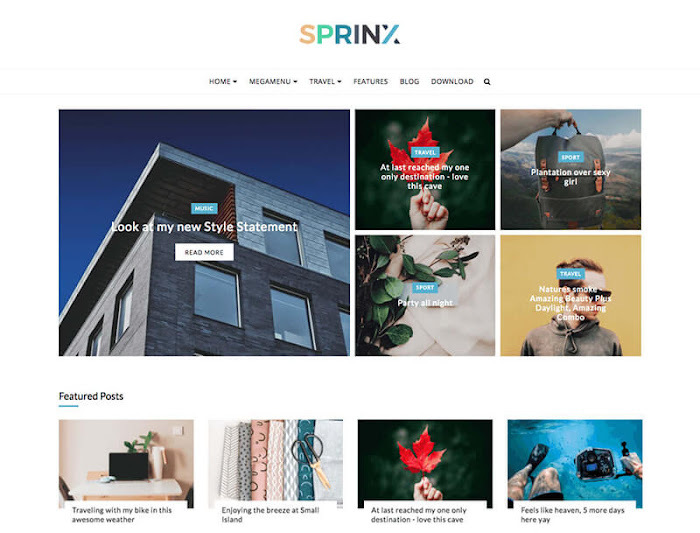 This is really a free blogger theme 2019 developed by Oddthemes from which you can make your own website very unique. Sliders: You can select Slider1, Slider2, Slider3 as option to display the kind of slider you like. The whole Theme Option including Multiple Sliders, Preloader, Sticky Sidebar, Infinite Scroll, etc are only available in Premium Version which you can only avail by purchasing the template. 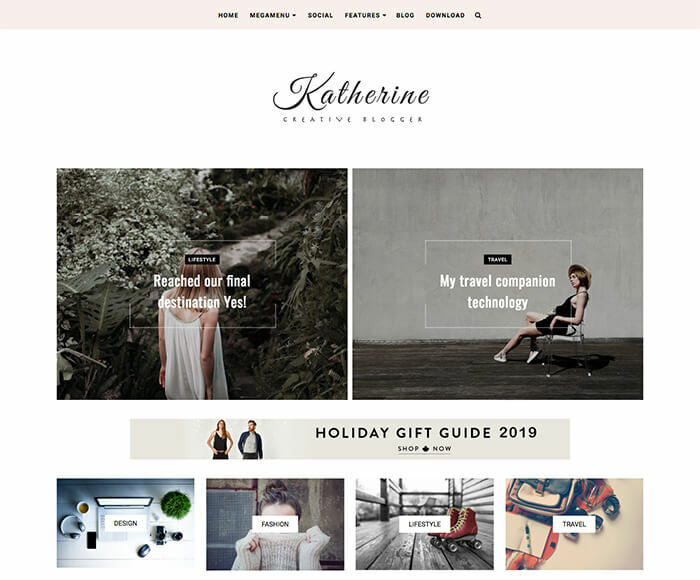 Katherine blogger theme 2019 is a clean and stylish free blogger theme 2019 which put together each detail and customize it in keeping with your desires. It comes with elaborated documentation and our Top Notch support for Premium Users. Creative Blogger Template is a Responsive Blogger Template that you can customize. This creative blogger template features the Theme Options given in the Layout section. You can customize this creative blogger template from the Layout section, you don’t need to go into coding for doing most of the editing. You can change Sliders, it comes with two slider options. 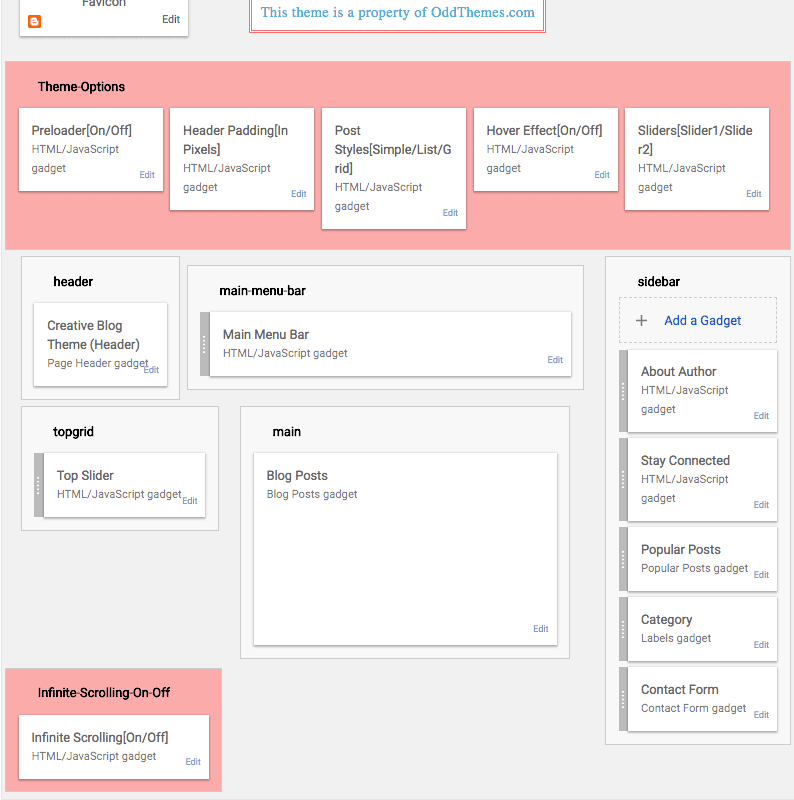 You can toggle many options in this theme. You can activate or deactivate the Preloader in the theme and you can do much more. It is pre packed with features that you can ON or OFF according to your needs. We have developed this aesthetic multipurpose blogger theme for our users who can find the ease of usage of a simple blogger template. This is really a multipurpose blogger template developed by Oddthemes from which you can make your own website very unique. Hover Effect: We've transitional hover effects in this theme. Gradient transitional hover is also included. The whole Theme Option including Multiple Sliders, Preloader, Header Padding, Hover Effects etc are only available in Premium Version which you can only avail by purchasing the template. Creative blogger Template 2018 is a clean and creative blogger theme which put together each detail and customize it in keeping with your desires. 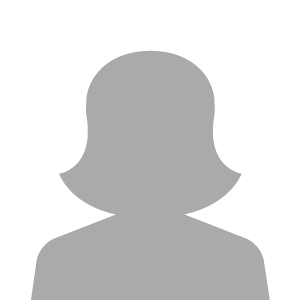 It comes with elaborated documentation and our Top Notch support for Premium Users. Charlotte is a Responsive Multipurpose Blogger Template. We’ve given a Theme Options in this theme which helps in easily customizing the whole theme from changing the Sliders, which slider you want. 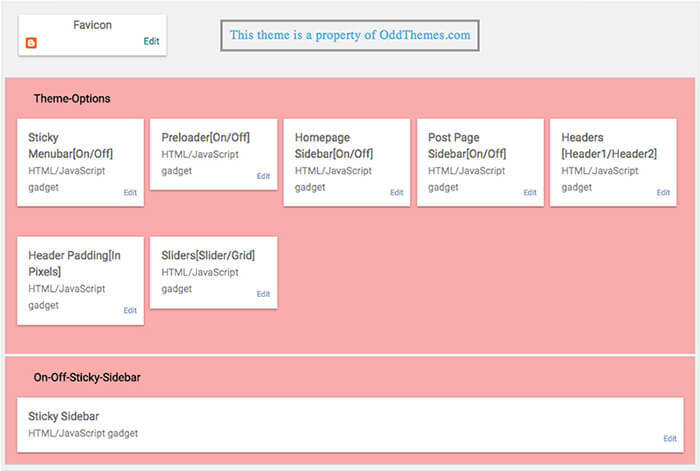 You can customize this beautiful blogger template from the Theme Options given in the Layout section. 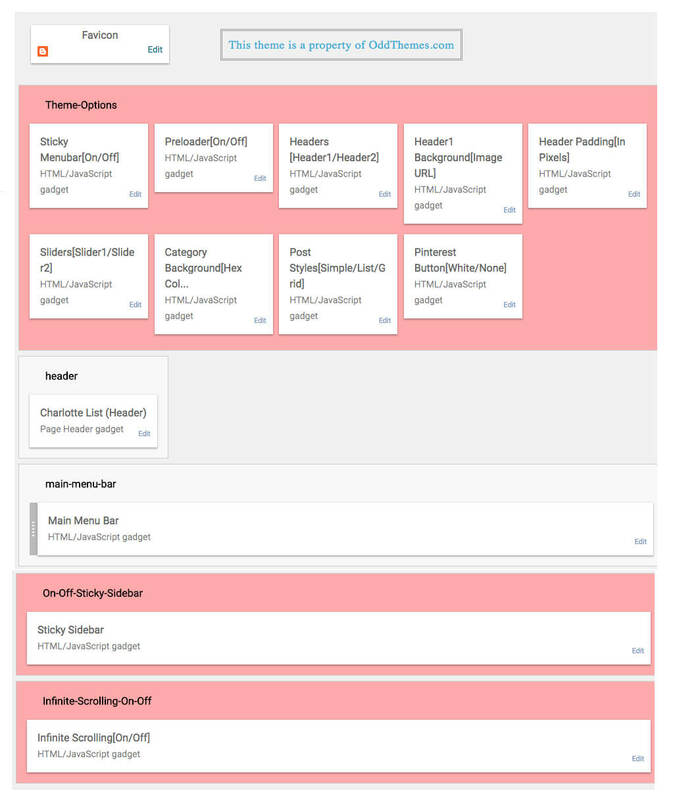 You can change the Header from Header1 and Header2 in this theme. You can activate or deactivate the Preloader in the theme and you can do many more things with this amazing multipurpose blogger theme. It is pre packed with features that you can ON or OFF according to your needs. We have developed this aesthetic multipurpose blogger theme for our users who can find the ease of usage of a simple blogger template. This is really a multipurpose blogger template developed by Oddthemes from which you can make your own website very unique. 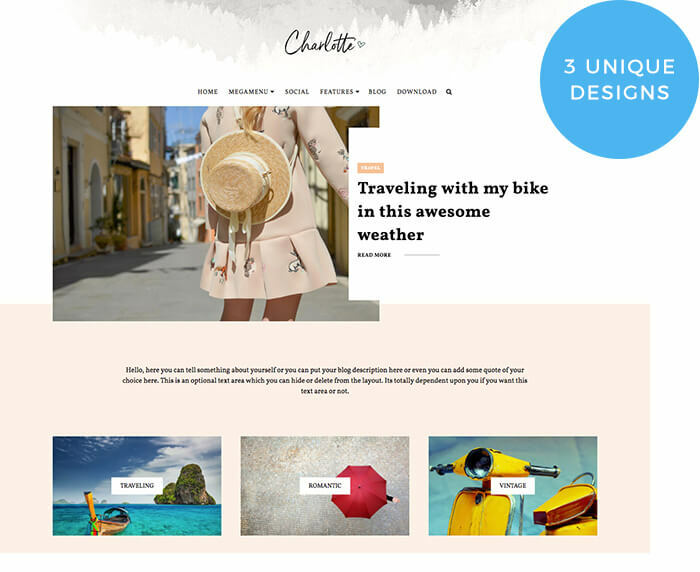 Charlotte multipurpose blogger theme 2018 is a clean and stylish blogger template which put together each detail and customize it in keeping with your desires. It comes with elaborated documentation and our Top Notch support for Premium Users. 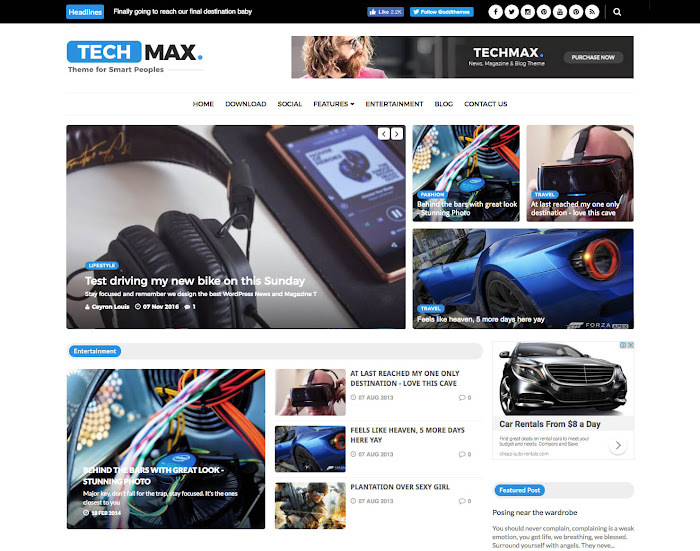 Techmax is a Mordern News, Magazine & Blog Theme best suited for sites that deliver news about Technology, Fashion, Sport, Travel, Personal, Entertainment. This technology blogger template is a feature-rich Blogger magazine theme that is fully-responsive. Techmax is the perfect combination of power, simplicity and professional design with tons of powerful features that you can customize according to your brand. Magazine, newspaper, blogs, and even fashion sites will love Techmax! Techmax magazine blogger theme is a newspaper and premium blogger template which put together each detail and customize it in keeping with your desires. It comes with elaborated documentation and our Top Notch support. 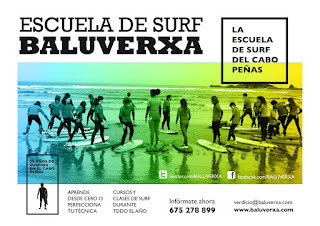 The best page to buy your website and with the best and excellent support, more than recommended I appreciate your support so much. Reply and help so fast. I’m glad to buy your theme. Just spectacular. I will always buy from you guys.